Adventure 34 ~ Have You Met My Fairy Godmother? After yesterday’s round of the Prosperity Game (which I found really tough), I had an idea that might help me to enjoy the game a little more and gain more insights into the resistance that emerged yesterday. I decided to invite my Fairy Godmother to play the game with me : she is the part of me that wants to look after me and knows me really well. I’ll still be playing too and paying attention to how this dynamic affects my experience. Here’s what happened when I let my Fairy Godmother take the strain. I’ve supplied links to the “purchases” below the video 🙂 . 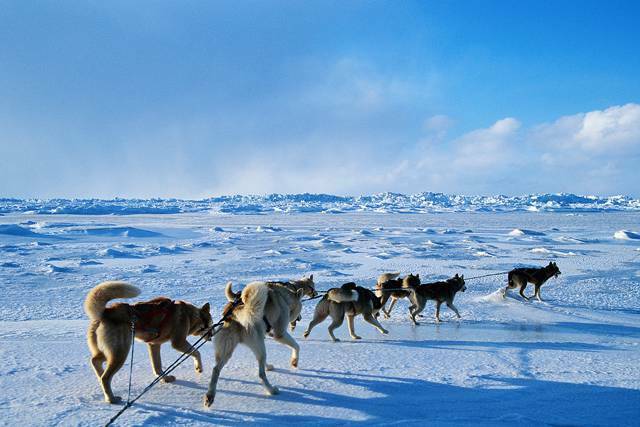 Read about my Arctic dog sled expedition on Exodus Travels’ website . See my hotel in Tórshavn here .